We all want a safe, healthy environment for our families. This includes cleaning regularly, locking the doors and windows, and investing in a security system. However, there may be one health concern that you have overlooked: poor indoor air quality. Here are a few steps you can follow to improve indoor air quality at home. Why Should You Improve Indoor Air Quality at Home? Since a home is an enclosed environment, outdoor pollutants enter the home when doors and windows are open and become trapped inside. Many pollutants are also generated indoors from activities like cooking and cleaning. Furniture, flooring materials, and other household items also introduce pollutants that contribute to poor air quality. Try these steps to improve indoor air quality at home. Because pollutants come from outdoors and are generated indoors through regular activities, you need an effective way to capture and remove contaminants. Air purifiers are designed to do this job for you. Invest in a quality device that is well-suited for the size of your home and keep it on to remove polluting particles. While ceiling fans simply circulate air around living spaces, ventilation fans actually extract air from the home. 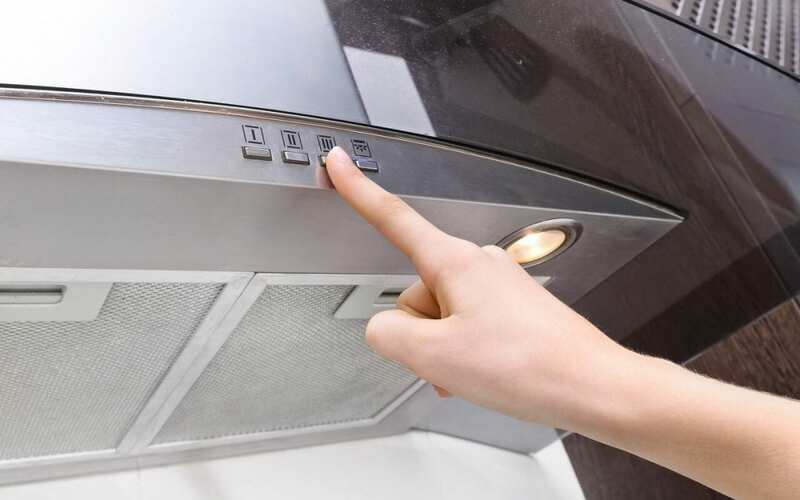 Most homes have several ventilation fans installed: over the stove, in the laundry room, and in the bathrooms. Turn these fans on when cooking, showering, or doing laundry to pull pollutants out of your home. Many of the common cleaning products used in homes contribute to poor indoor air quality. There are natural, non-toxic cleaning products available in most stores that do not harm your indoor air quality. Another idea is to use cleaning supplies that you prepare with common household ingredients like vinegar. In order to create a safe and healthy environment at home, air quality requires special attention. Follow these simple steps to improve the air quality in your home. Homebuyer’s Inspection Service provides home inspection services to the Dallas-Fort Worth Metroplex. Contact us to schedule an inspection.